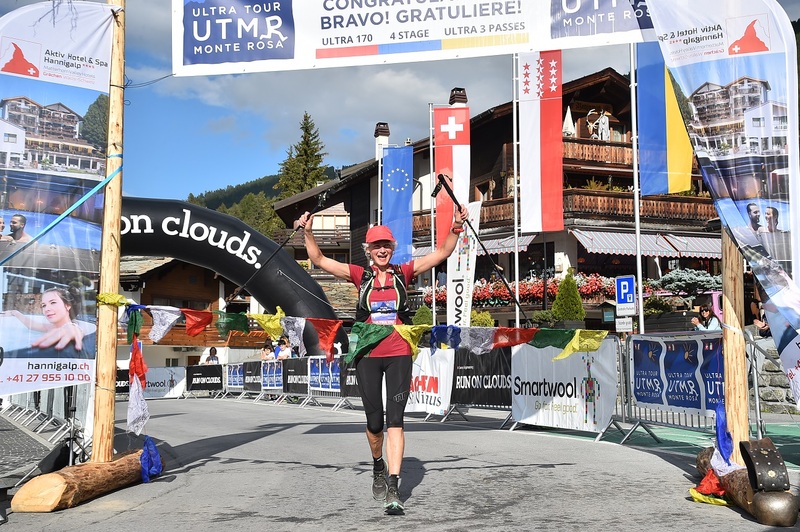 Nicky winning the Ultra Tour Monta Rosa in 2018 !! I update this website like a diary / blog in the news page. I also post information on long distance challenges and the races I organise. I have also included a piece on my experience of breast cancer in 2006.